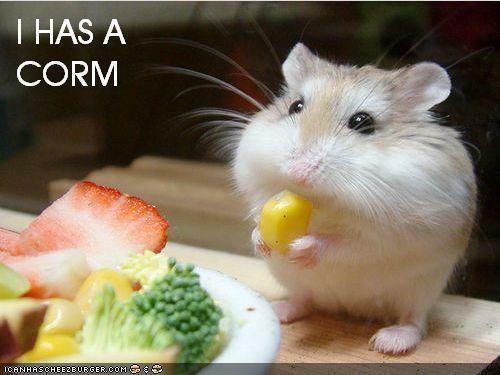 I has a corm :3. . Wallpaper and background images in the aléatoire club tagged: random cute photography hamster. This aléatoire photo might contain hamster.